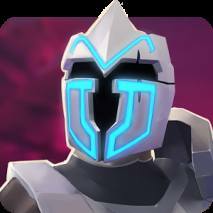 Join more than 2 million warriors fighting in the fantasy lands of Emporea! If you seek peace, you’re in the wrong world! Emporea is a fantasy strategy game of war and magic. 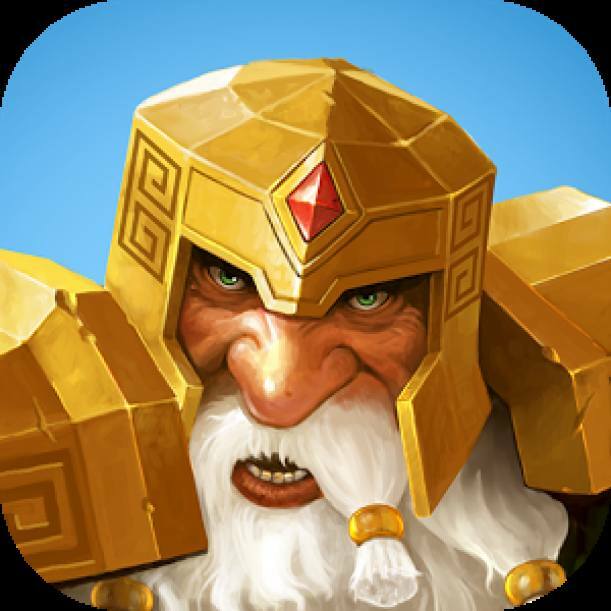 A competitive online multiplayer war game in which you can pick a race, build an empire, train an army, choose a hero and fight the ultimate fantasy battle on the side of magic Elves, skillful Dwarves, powerful Orcs, or deadly Undeads. 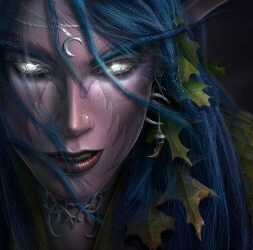 Play for free and earn the respect in the best online RPG strategy with fantasy elements. Form an alliance with your friends and crush your enemies in competitive multiplayer battles. 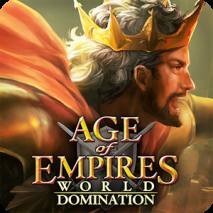 Build a powerful empire, fight for the glory and win the combat! Role playing elements allows you to master various skill sets and destroy your enemies by using strategic moves or raw power.